* Body Massage : A traditional massage which combined in harmony of motion and rhythmical pressure on your body. It makes your body fresh. * Foot Reflexology: Relax your foot with aromatherapy foot bath, followed by massage on sole of foot, calf to knee. - Body Massage : A traditional massage which combined in harmony of motion and rhythmical pressure on your body. It makes your body fresh. - Face massage begins with a cleansing facial, face massage, face mask using the mask of fruit and finish with the use of moisturizer on your face. Enjoy our warm ginger serving drinks after you do a spa. 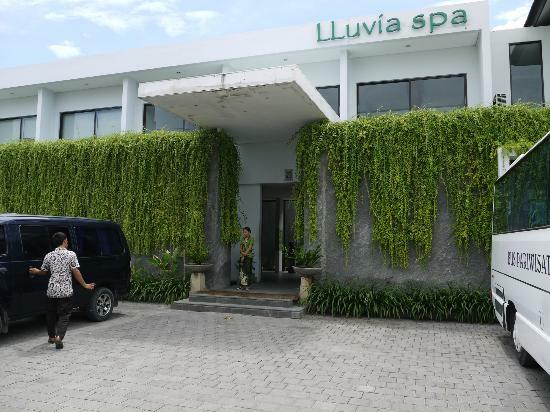 - Traditional Lulur Spa is a traditional Indonesia treatment which is well known and has been proven to soften the skin and remove dead skin cells. The natural ingredients such as turmeric and various types of tropical spices help to nourish your skin. 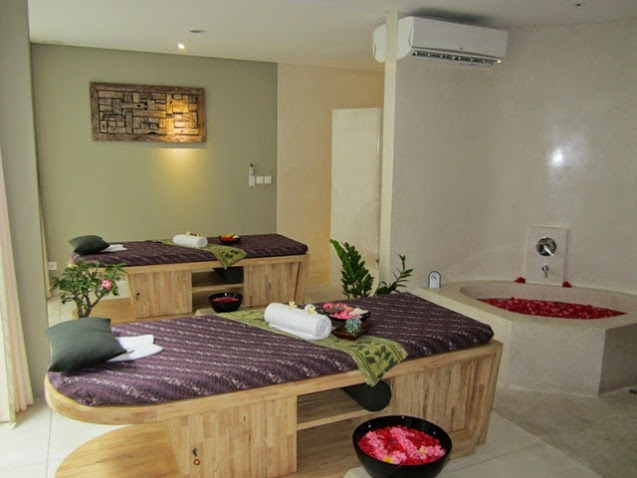 This special treatment will begin with traditional body massage and will end with flower bath. A cup of ginger tea will keep you accompany as you relax and soak in the flower. For make a booking, please contact us ! !